A comfortable fitting lightweight lifejacket designed for the fishing imdustry. 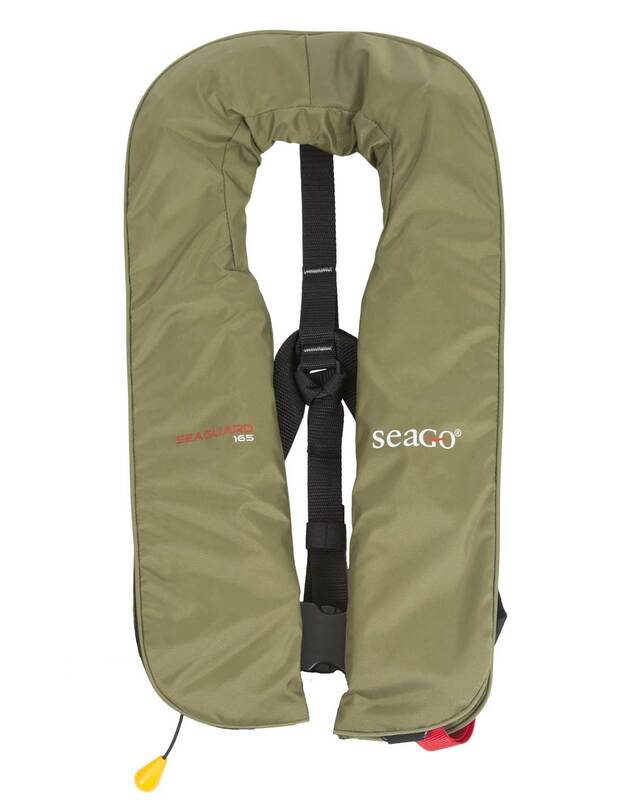 The Seaguard Fishing jacket has a flat profile you would hardly notice you are wearing it. 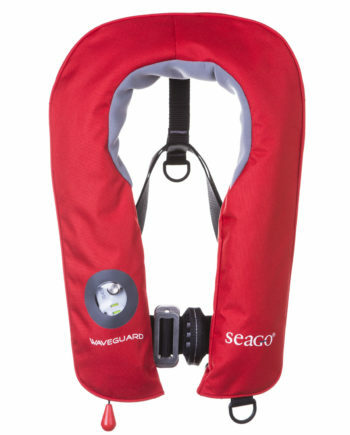 The lifejacket has the cylinder safe fitted as standard preventing the cylinder from working lose from movement. 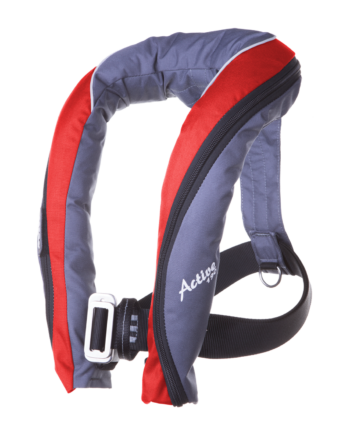 The jacket has a fleece collar for comfort and a Nylon D ring to conncet items to. 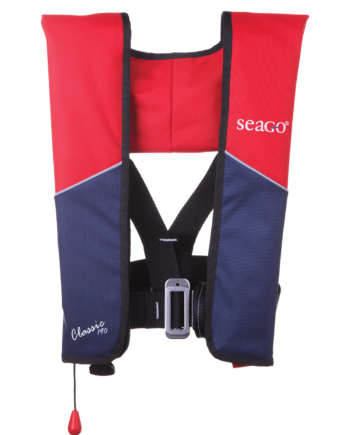 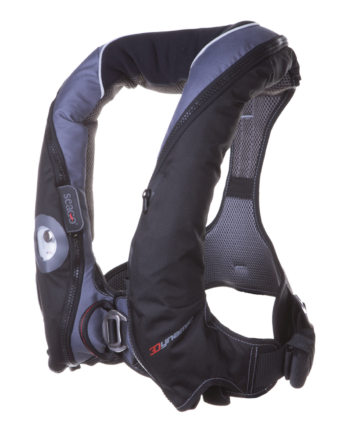 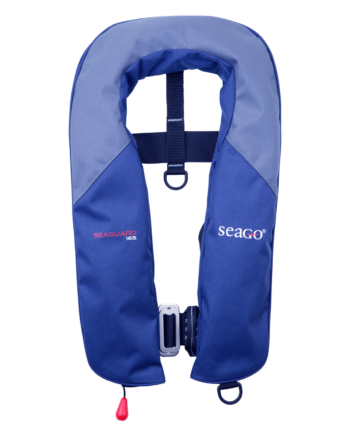 The versatile Seaguard 165 is an updated design of a popular lifejacket model that we have been selling for more than a decade.